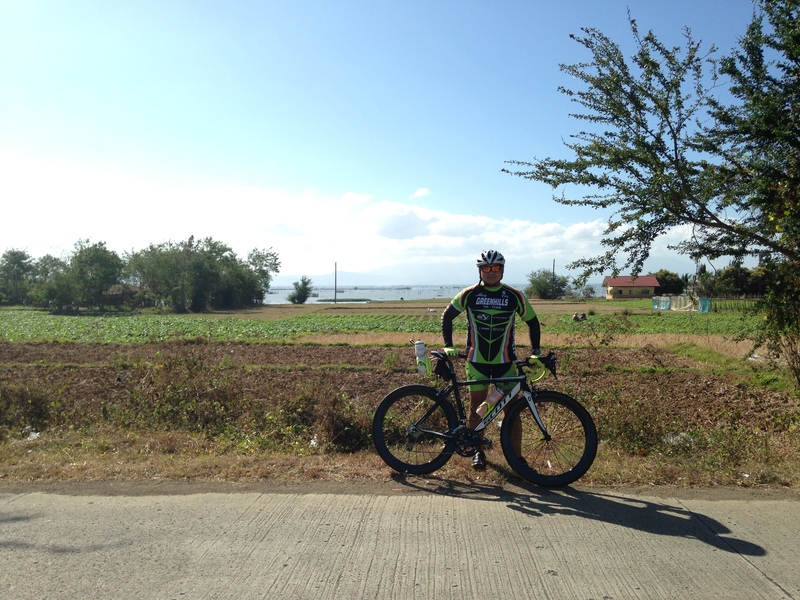 Blog, last Saturday I joined my teammates in Jala-Jala Rizal for a long bike ride. My program with Coach Ige stated that I do a 30k-8k brick. But I already scheduled this trip with the team so I cannot postpone it. Will just have to make sure I run after the ride. Truth be told, long rides are becoming an addiction of ours. 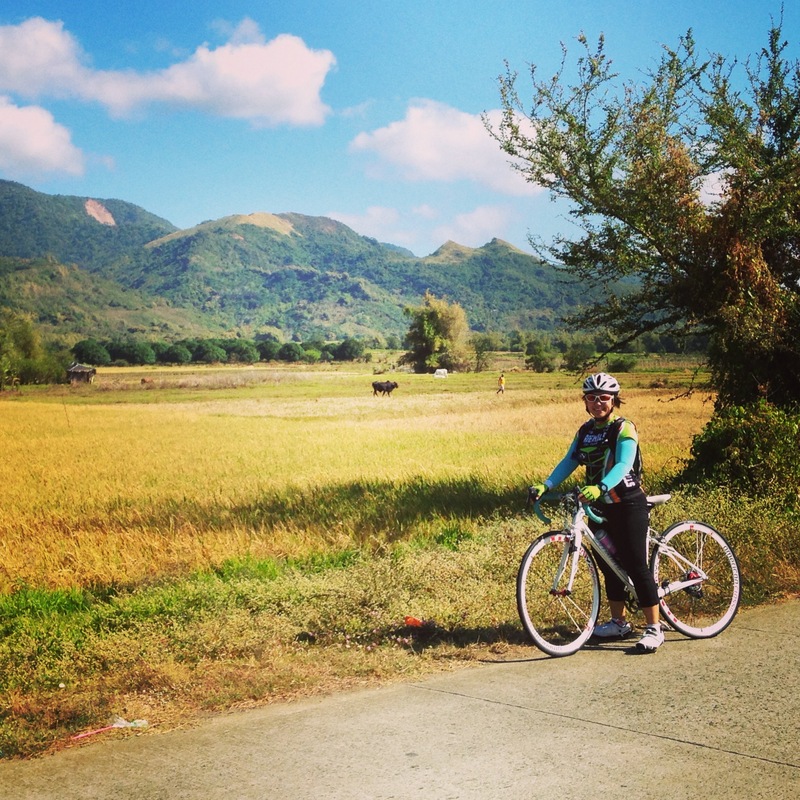 In the middle of the week, Noy and I would look forward to group rides in Nuvali. It’s habit-forming. I just really hate the 5 hills of Nuvali. Haha! We met up with the team at Shellibee (Jollibee at Shell gas station according to Sherwin) along Marcos Highway. 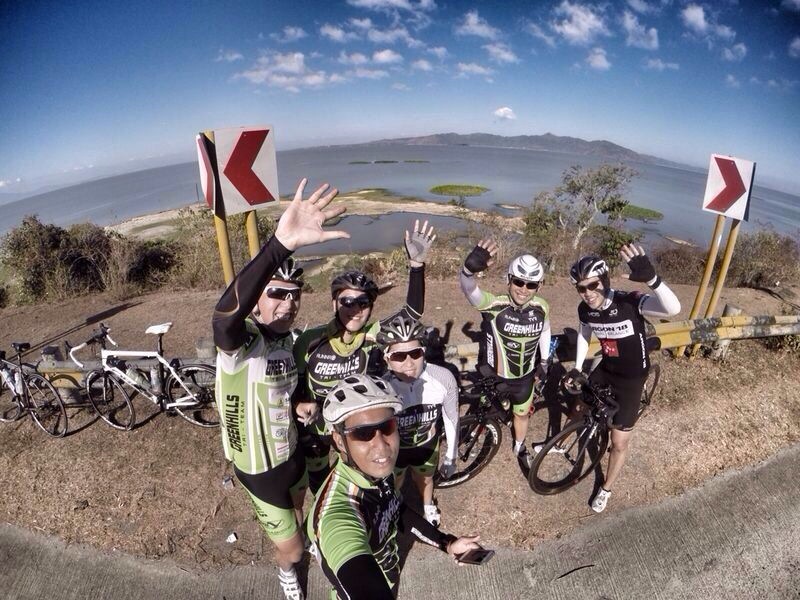 There were about 10 of us excited to bike in Rizal. Going to Jala-Jala was quite a drive. 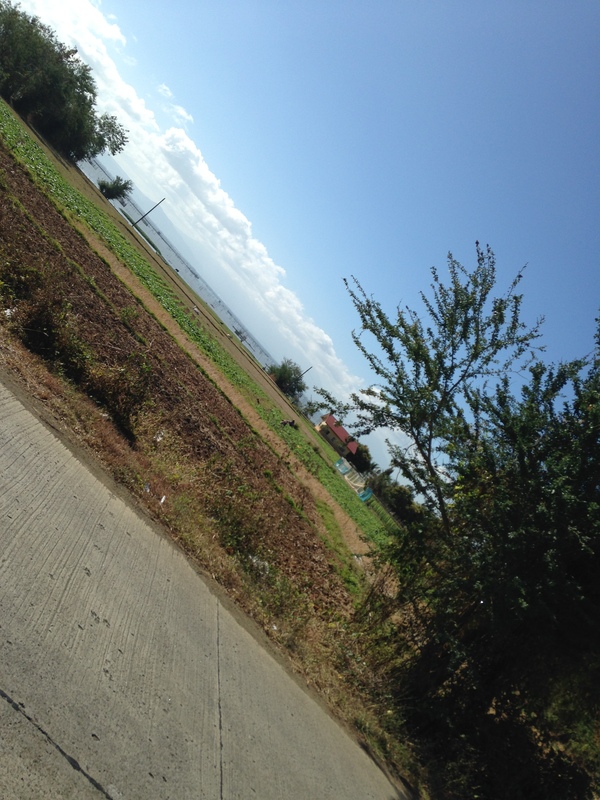 We had to past by Antipolo, Teresa, Morong before finally getting to Tanay. 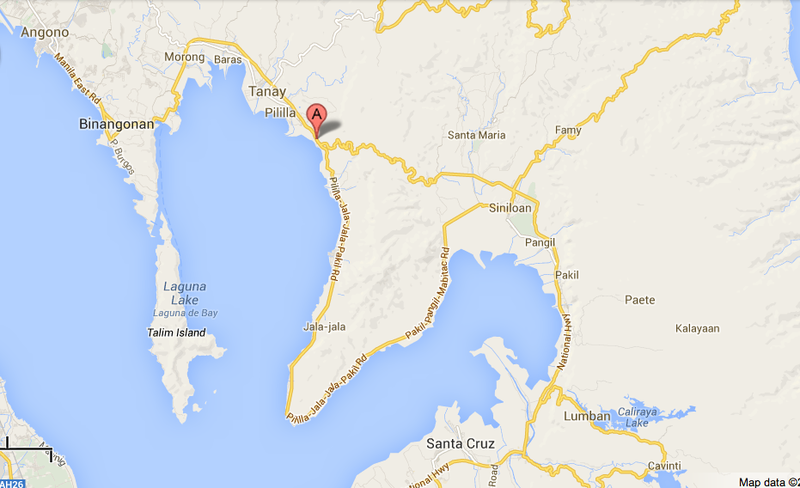 We parked beside Bulawan Floating Restaurant and made our way to Jala-Jala via Pilillia-Jala-Jala-Pakil Road. Surprisingly, there were a lot of vehicles on the road. I kept on thinking – Why did I wear my cleats? Why oh why?… Thank God I was able to maneuver my way through tricycles, jeepneys and pedicabs. View going down to Jala-Jala. Photo courtesy of Melody Yapson. Since I had a target heart rate to achieve, I had to pedal harder, faster. I was flying and it was exhilarating and thrilling. Well, until I realized that I was all alone. Hubby told me that there were rebels in this part of Rizal and the presence of military checkpoints made his case. I slowed down and waited for him to catch up. I was in serious trouble. True enough, when Noy caught up to me, he has this angry look on his face and he said: Don’t go too far on your own. I may not be able to get to you immediately. It was a good thing I took photos as I saw my son’s driver’s text message informing us that he wasn’t going to work. Thank God I found a temp driver to fill in. Noy and I headed back. Sad that we couldn’t join the team as they pedaled their way to where we came from 😦 I wasn’t even part of the team photo. Booo! The ride back to town was uneventful, except for this instance where I stopped at a gas station to wait for Noy and fell while I was getting back on the bike. Grrrr… Haha! When I got to highway, I got off my bike to walk the last 200m to the car. I didn’t want to cross the busy road for fear of getting bumped by oncoming traffic. Since it was past 11am, I decided to just do a quick 5k run. Noy didn’t want me venturing too far from where we were parked so I had to make do with going back and forth a 1k stretch. I thought to myself – I look ridiculous. People were starting to stare. Tricycle drivers were unforgiving stopping right in front of me by the sidewalk. No respect for pedestrians at all! Oh well, I gotta do what I was “commanded” to do. It’s amazing how consistent training can make a difference in performance within a short amount of time. 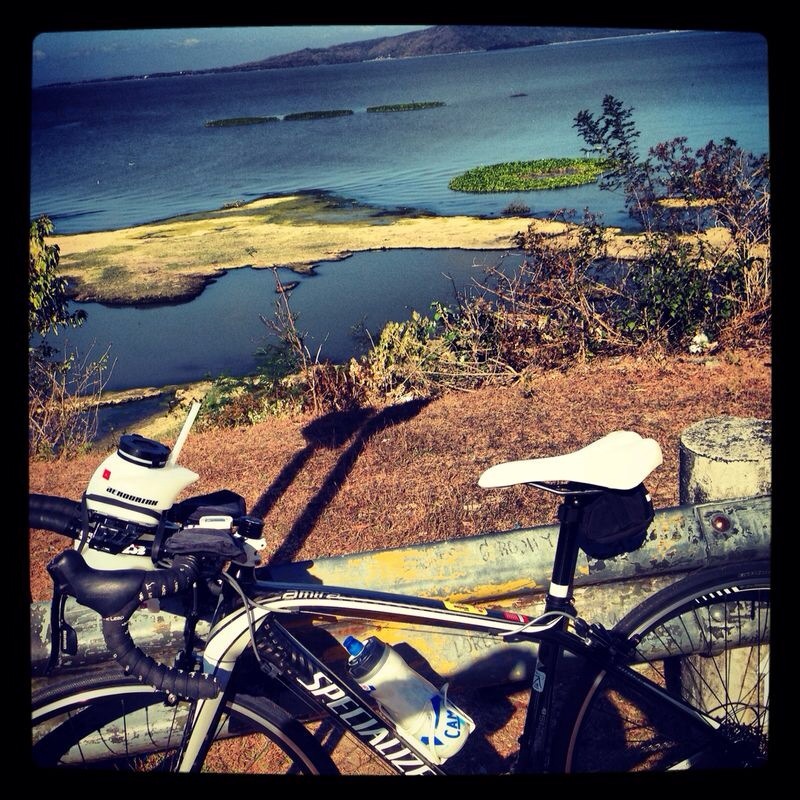 I still remember my second bike ride in Nuvali where I felt tired that I had to make do with a 50k ride. Now 60k seems just right. This is my road to finishing an IronMan70.3 event. This is my ultimate goal.